It has been ten years since I started Lone Star Gridiron with my good friend, Mike Wright. In that time, we have seen a lot of great Texas high school football! Ten years ago as the podcasting thing was starting, I created the Lone Star Gridiron show to prove a regional series would work. The idea was to see what worked in the world of new media and see if I could build an audience. From the first few diehards that listened to the show to the tens of thousands that visit on a daily basis now, it has really taken off! In the decade since I first called Mike and had to beg him to sit down in front of a microphone and talk football, we have not only gained millions of fans around the world, but transformed ourselves from the biggest fans of the sport to a couple of the biggest experts. It has taken us all around the state to the Meccas of Texas gridiron history. It has put us in front of great kids, amazing coaches, wonderful parents and devoted media personalities. It has been a great decade and this ride is just getting started. This relaunch is the first redesign of the site in over three years and what an improvement! Thanks to the help of another partner – Cody Marx Bailey – we have been able to take advantage of a lot of technological improvements that have come along in that time. We have completed a large part of transferring over a collection of the most extensive historical data covering high school football in Texas and have made that available on a subscription basis. We are talking more than 100 years worth of data on more than 1,500 school! 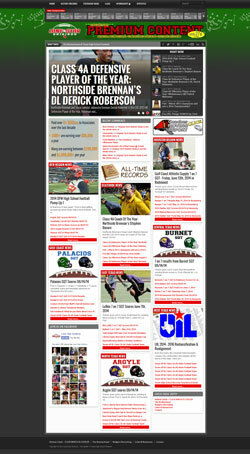 We have also begun integration of The Brotherhood of Texas High School Football with the site. The Brotherhood is a non-profit we have put together to honor the folks that played a role in making this sport we love so much. The idea is to honor anyone who ever played the game in Texas. We send people to a signup page where they let us know when they played, what position, who their coach was, teammates – you name it. The coolest thing we have gotten out of this data are the amazing stories when we ask them to share their favorite thing about Texas high school football. This stuff is pure gold! The plan for integration will be to eventually list anyone who ever played and continue share their stories. Eventually, we would love to be able to provide scholarships as well. If you have been a part of this journey with us – thank you! 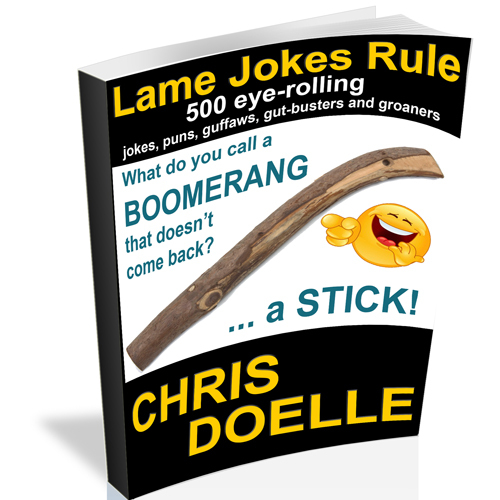 If this is all new to you – check it out… we are having fun so I know you will too! Previous15 Seconds of Real – Manifest your reality.